Since she was a child Shannon Delany has written stories, beginning writing in earnest when her grandmother fell unexpectedly ill. In 2008 her greatly abbreviated version of 13 to Life (written in just five weeks) won the grand prize in the first-ever cell phone novel contest in the western world through Textnovel.com. Previously a teacher and now a farmer raising heritage livestock, Shannon lives and writes in Upstate New York and enjoys traveling to talk to people about most anything. Like all first books in a series, this one deals with a lot of set up, getting to know the characters and setting the scene. It took about a hundred pages and then it clicked. Jessie (don’t call her Jessica) is trying to be the all around good girl by befriending Sarah, the girl who caused her mother’s death by driving without a license. Before her mother dies, she tells Jessie to save the girl’s life. For some reason, this little plot point stuck with me and the fact that Sarah was the resident “mean girl” before the accident took the meanness away. Jess has another friend, Amy who tries to keep her grounded and less involved with Sarah. And then the new boy arrives on the scene. Pietr has a past and when Jess is required to show him around school, her crush on Derek, the star football player becomes questionable. A love triangle ensues between Sarah, Pietr and Jess when Jess pushes him to “help” Sarah recover from her brain injury that occurred during the accident that killed her mother. Also, Jess realizes that there is something not right with Pietr and it is not just the Russian Mafia that is tracking him down. 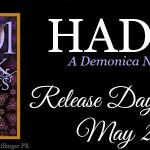 This is a nice paranormal romance will probably need several books to complete the story. I was intrigued enough to want to read the next book in the series. 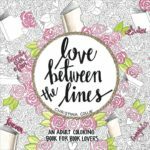 There is normal romantic teen high jinx, some kissing, some alcohol and a few cuss words. This is probably better suited to older teens and adults. Thanks for the review. I have picked this book up off my shelf several times, but have not read it yet. I may wait for the next installment and read them together. Thanks for the review. It does sound good! I had seen the review first over at Forever Young and think it’s interesting that the town is changing too. 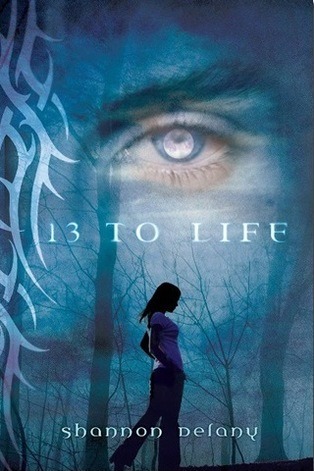 13 to Life sounds like a book that I would enjoy reading. Entered the giveaway at Forever Young.